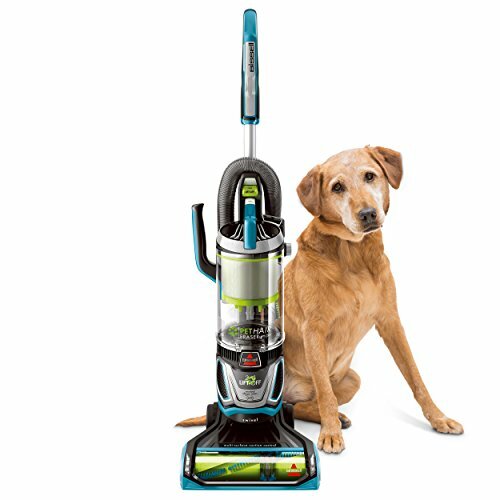 The Shark Navigator Zero-M Pet Pro Upright Vacuum has been designed with pets in mind by integrating multiple cleaning technologies into one upright vacuum. Pet hair on carpets and floors doesn’t stand a chance. 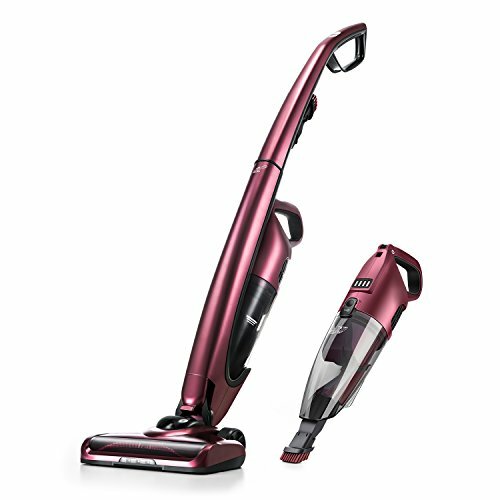 The Shark Navigator Zero-M Pet Pro has 3XL capacity for uninterrupted, whole-home cleaning. The Zero-M self-cleaning brushroll delivers nonstop hair removal. 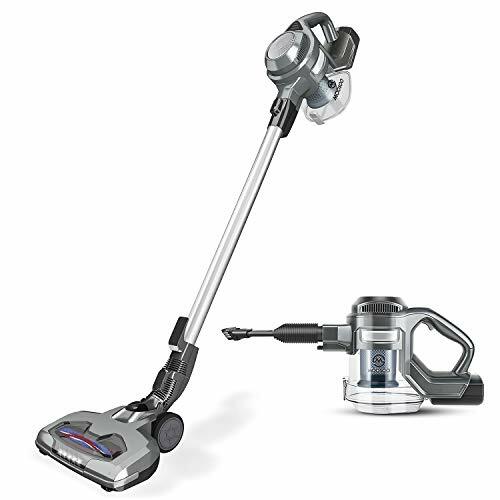 With an integrated extendable hose, your cleaning doesn’t have to stop at the floor—vacuum stairs, furniture, and tight spaces with up to 12 feet of total reach. 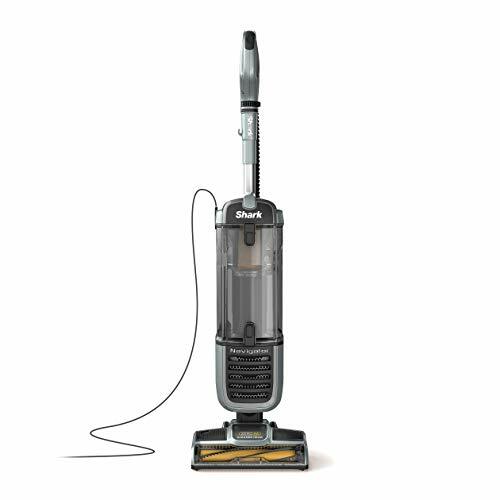 When you’ve finished vacuuming, Anti-Allergen Complete Seal Technology and a HEPA filter keep particles trapped inside the vacuum, out of the air you breathe. 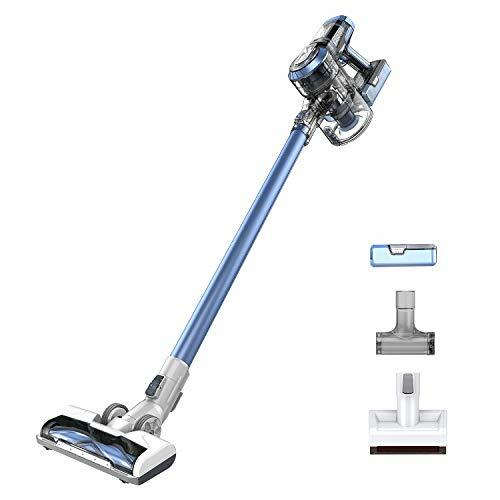 The vacuum that deep-cleans now cleans itself. The Zero-M self-cleaning brush roll delivers nonstop hair removal. 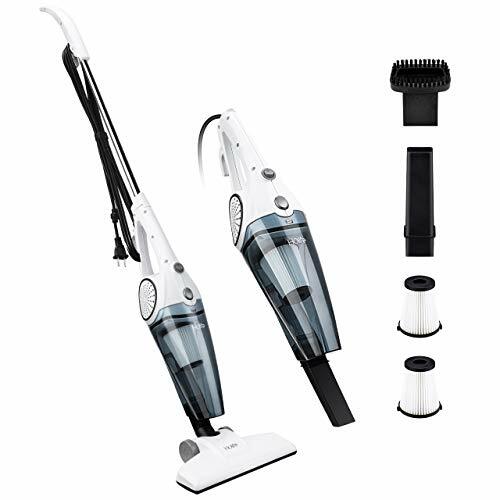 Powerful upright vacuum suction to pick up embedded debris, stubborn pet hair, and more. Lightweight design allows for easy maneuverability and portability. 3XL capacity for long cleaning sessions with fewer interruptions to empty the dust cup. Anti-Allergen Complete Seal Technology and a HEPA filter trap dust and allergens inside the vacuum cleaner. Extendable hose for up to 12 feet of total reach for vacuuming hard-to-access areas. 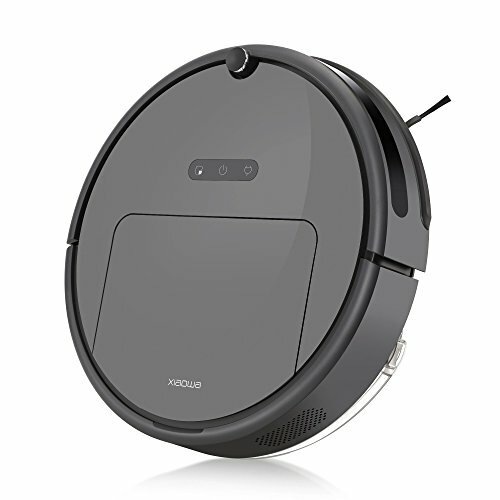 Swivel Steering provides heightened control so your vacuum can maneuver around your home with ease.